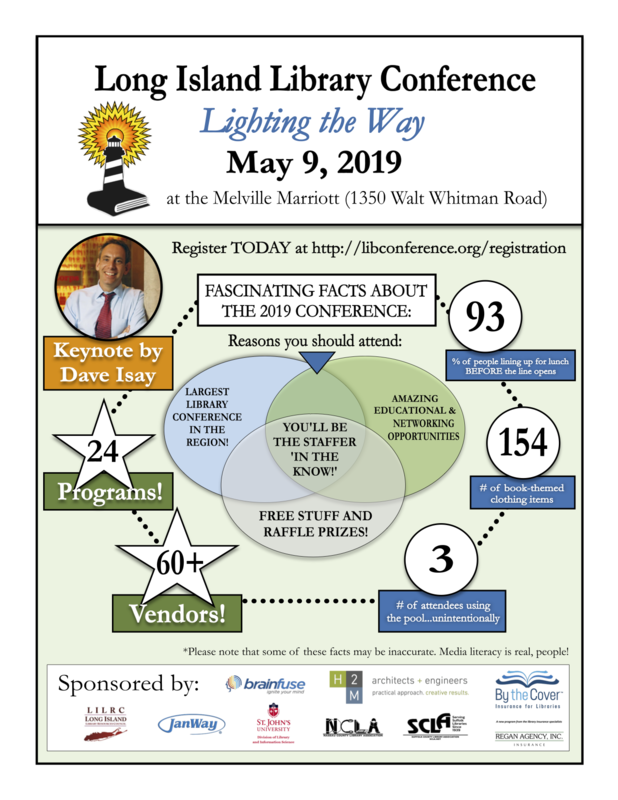 The 2019 Conference is just one month away…! The Conference is just one month away! Did you know these ‘facts’ about this year’s event?